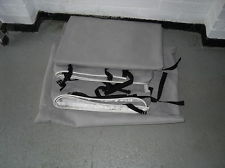 It never ceases to amaze us how many caravan front cover locker boxes are damaged each year, we are asked for them every day along with things like the requests below from our customers. Hi. I'm after the lower front section for a swift allouette (diamond?) not sure of the year.. 90s. 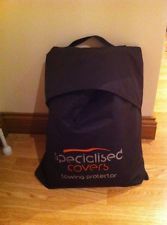 I've attached a photo of the damaged one removed. I have the door and locks to access the gas bottles. Cheers. 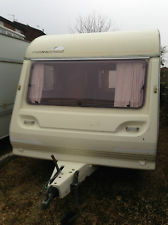 Hi, we have an Eldiss Broadway 500/4 1998 caravan is there any chance you have 2 of the front gas locker cover hinges available the pins on ours are rusting badly. If so can you lets us know the cost. 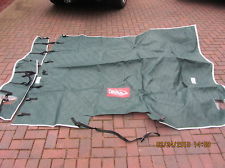 I'm looking for Caravan Front Cover, a replacement front locker cover for a swift archway 2 berth , I assume they are all a standard size ? so a different make might fit? 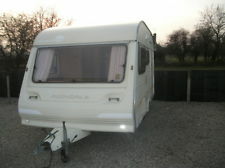 Hi I need 2 hinges for the front gas/storage box I have an elddis vogue 616. I've tried to upload pictures but it doesn't want to play. They are 700mm top to bottom and 350 mm wide. Cream colour but I'm not overly fussed with the colour. Do you have an email address I can send the pics to? 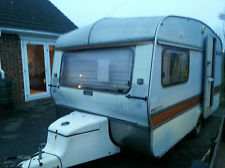 ​We are looking Caravan Front Cover and 4nr 3 windows 4 a Elddis 4 berth Tornado 1991 Im not 100% of sizes but it 2 side windows 1 left hand side of door and 1 drivers side on the side and a rear right hand side of door. 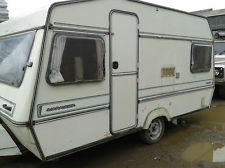 we have bought this caravan which needs a lot of tlc. Im not sure if this help with measurements but my dad measured the unbroken window and its length top 28 1/4 inches height 24 inches and bottom length is 36 ins if you need to speak to me or my husband please ring sorry if this all sound confusing as for the measuring the window the frame is all intact is just the plastic window that has been smashed please help. 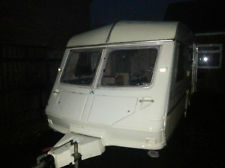 Dear Caravan Breakers, I'm looking for parts for my 1992 Abbey County GT Oxford caravan from Hungary. 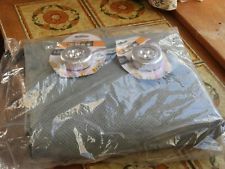 I need the bigger bathroom window, size 19.25 in X 24,5 in side rectangular window 49 in X 20,3 in shower tray 26,3 in X 35,5 in ... and anything what you have in good condition for this type. Have you got parts for this? Thank you in advance! 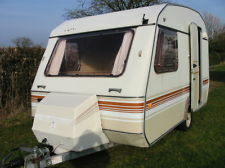 I'm looking for a replacement Caravan Front Cover for a 2007 elddis crusader typhoon.